But we thought the old lady dropped it into the ocean in the end? 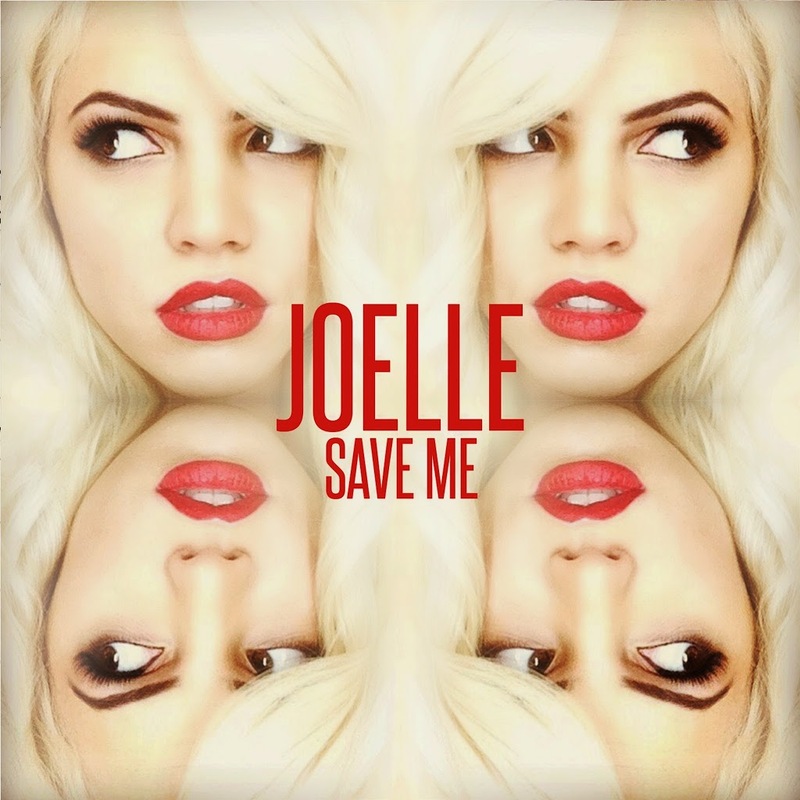 Look, while the little gold locket that ends up in Sydney Harbour as part of the video for Joelle’s debut single ‘Save Me’ is no ‘heart of the ocean’ and Joelle’s no old lady – not by a long, long shot, what that locket is is a symbol of her love for her chap. Sadly, regularly distracted by his mobile phone, he’s clearly a chap who’s found something (or perhaps someone) else to occupy his time, and it’s not Joelle. Gorgeously shot, great locations, a storyline and a bit of eye candy for all of us all rolled into three minutes and 37 seconds. 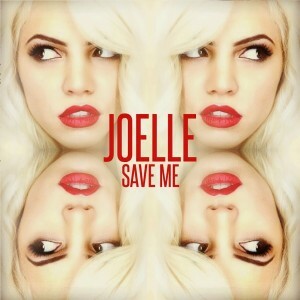 We’ve seen clips from the major labels nowhere near the standard of this, so fully independent Joelle and her team ought to be congratulated. Bahaha agreed anonymous! This is leaps and bounds better than the clip for Up. What a mess! You’re right, this is awesome. Loved it, and definitely buying this right now. Sit up and take notice Sony, this is better than 75% of your stuff made on probably 10% of the budget.